$250 new patients with $50 instant rebate. Regular $300 first area, $15/unit after that. 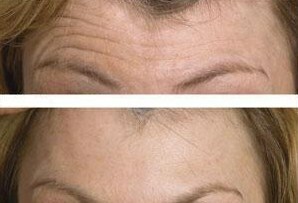 How effective is Botox New York City? How long does Botox Manhattan last? Check with us frequently to catch any ongoing promotions. Regular price of Botox treatment is $250 per area. Please call (212) 219-1990 to schedule a free consultation with Dr. Ali Vafa at LaserTouch Aesthetics. 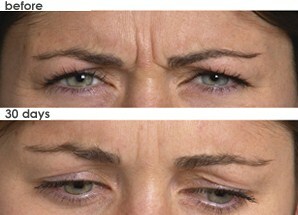 Note: Dr. Vafa uses Preserved Normal Saline for reconstitution of Botox which decreases the discomfort of the injections.